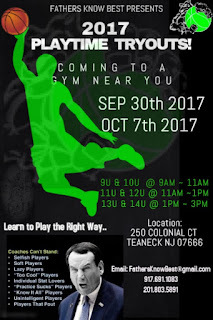 BASKETBALL SPOTLIGHT NEWS: Playtime Panthers Tryouts Are Here! 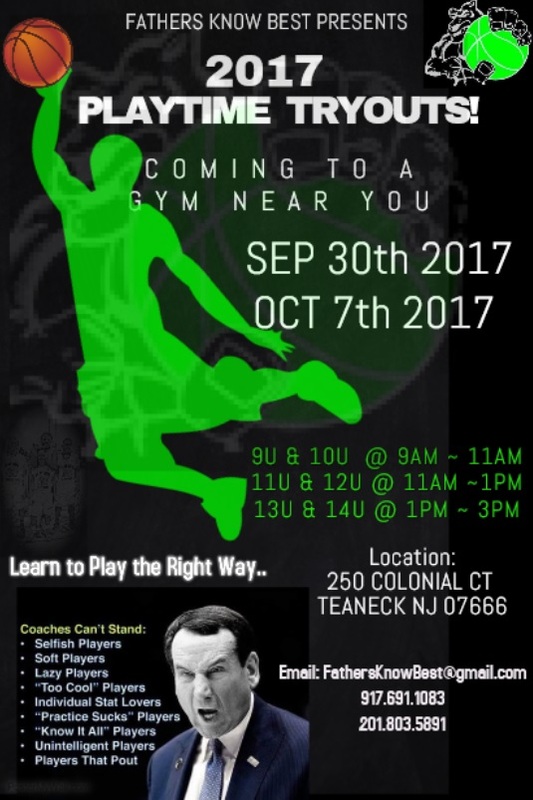 The Playtime Panthers have tryouts coming up. The dates and times are below.